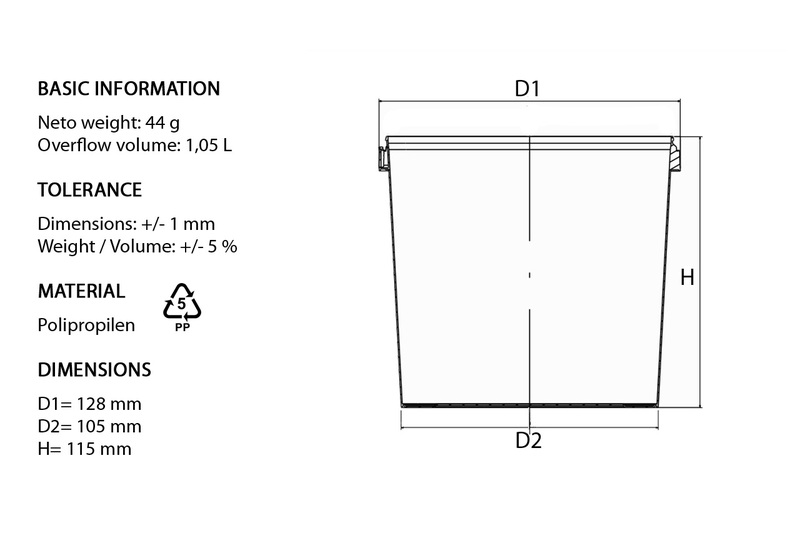 Containers and lids are produced as standard in white or transparent. At the request can be produced in different colors. 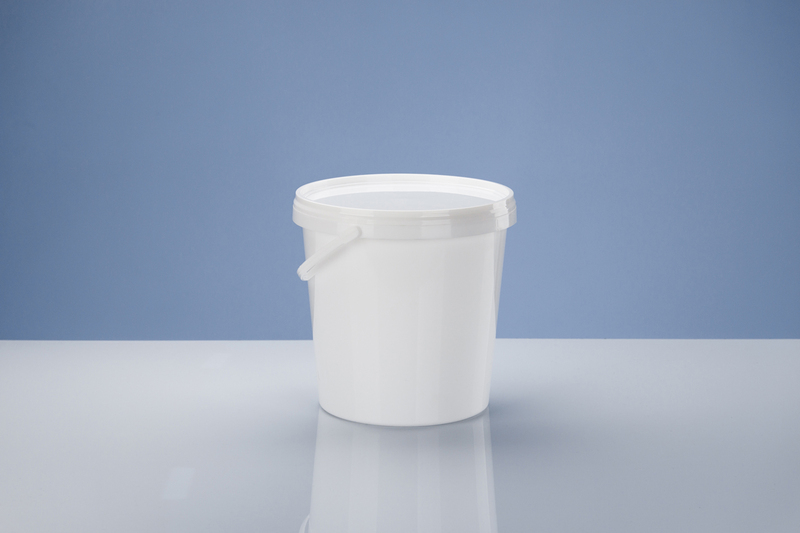 DDS PLAST is a family company, which is present in the field of plastic products for a long time. 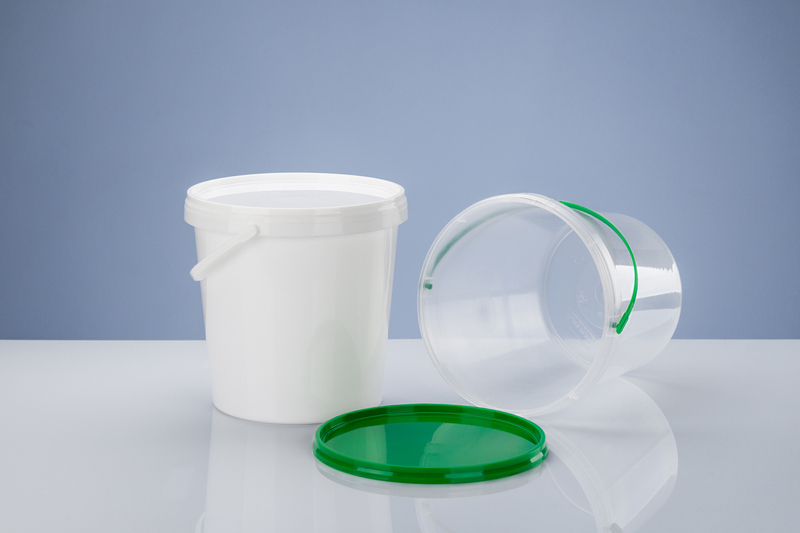 Due to our abilities, experience and investments in production capacities, we can rightfully be proud of our serious production programs of injection molded packaging. High quality of products, carefully selected materials and rich offer make us recognizable on the plastic goods market. Copyright © 2019 DDS Plast. All rights reserved.